When steering starts vibrating, and seat trembles its a sign that you need to head towards a tyre service center as inflated tyres can hamper the safety feature as they are extremely dangerous. With the assistance of our skilled mechanics the tyres are first scrutinized depending upon the level of the inflated tyre the matching equipment is used to mend it, for, e.g., During instances such as bald-tire the tyre is completely been replaced. 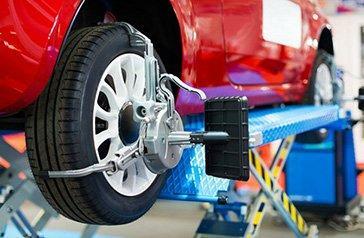 There are all types of tyres available at service centers located at Dandenong and Noble Park.